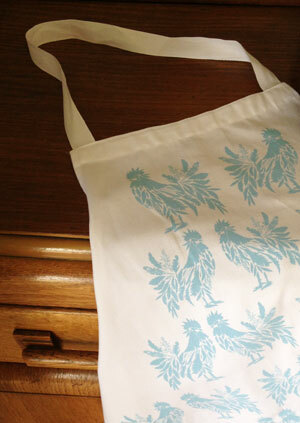 The Hen Aprons are here!!! 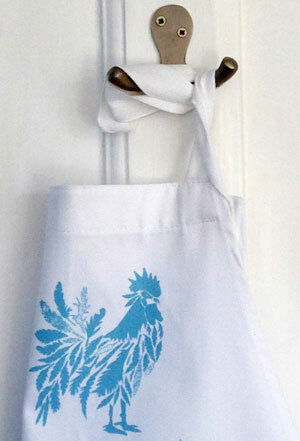 A new addition to the hen range... this is stylish and fun heavy duty apron. 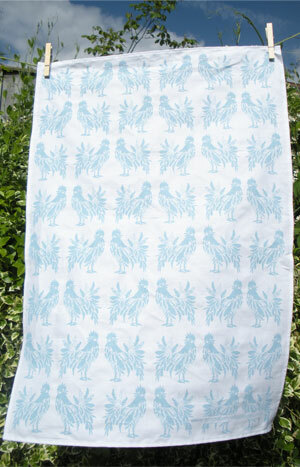 With its striking blue and white design, this apron looks fab, whether hanging on your kitchen door or protecting clothes for messy cooking! 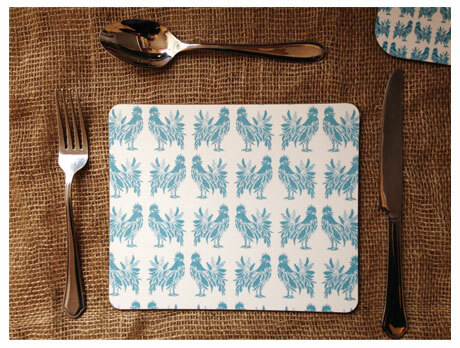 Perfect as a practical and stylish gift for both men (For those bbq moments) and women. 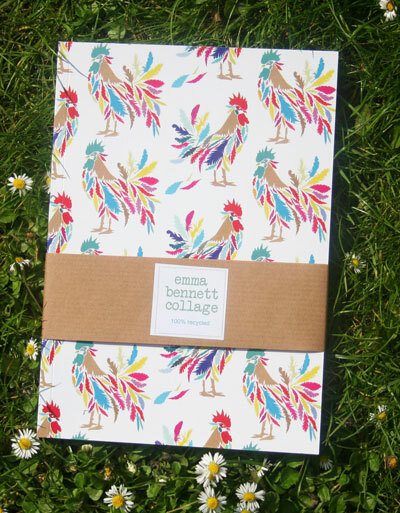 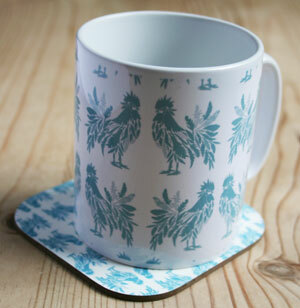 Why don't you get a hen tea towel, coaster, mug or notebook to match!